Now that he has answered people’s suspicion on his sexuality, Adam Lambert says “it’s nice to have everything out in the open.” He also admits that he has no regret at all about confirming that he is gay in the new issue of Rolling Stone magazine. 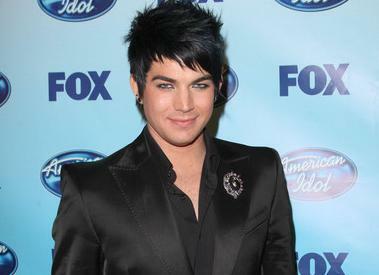 Adam Lambert has recently been praised by openly lesbian Ellen DeGeneres for publicly coming out of the closet and confirming his sexuality. The talk show host said his public gay proclamation could encourage any other gays to also confirm their sexuality.